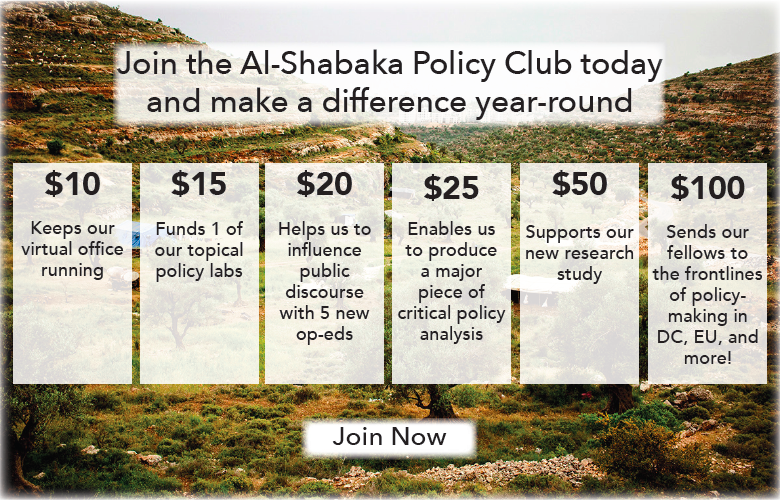 Al-Shabaka Policy Member Mai Abu Moghli is a Post Doctoral Research Associate at the RELIEF Centre/UCL and a fellow at the Arabic Council for Social Sciences. She holds a PhD in human rights education from the UCL Institute of Education and an MA in human rights from the University of Essex. Mai has over twelve years of experience working in the fields of human rights and education in the MENAT region. Her research covers human rights education in conflict contexts, teacher professional development (TPD) in crisis and emergencies, refugee education and education policies and identity. 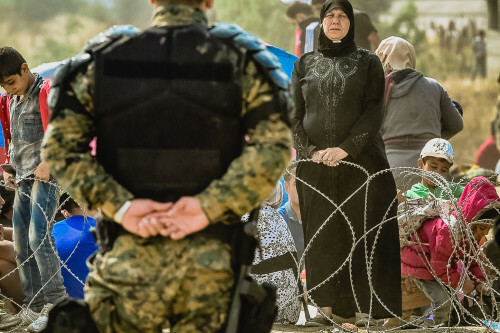 Al-Shabaka policy analysts Mai Abu Moghli, Nael Bitarie, and Nell Gabiam analyze the effects of the war in Syria on Palestinian refugees through a succinct, country-by-country analysis of the legal and social obstacles they face. 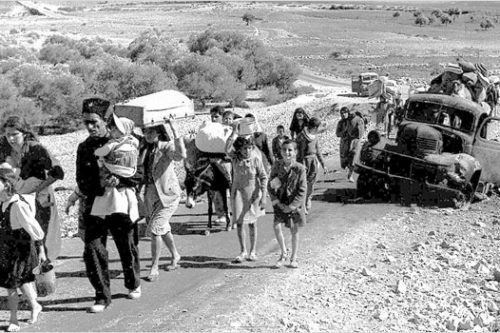 They examine the discriminatory legal framework that is being applied to the Palestinian refugees from Syria by Arab countries as well as by the international community, and underscore that the Israeli government’s denial of the right of return of Palestinian refugees – in violation of international law - is a major factor in the current vulnerability of the Palestinians of Syria.